This special blend of herbs is directly passed down from ancient Korean tradition to improve mental clarity and focus. 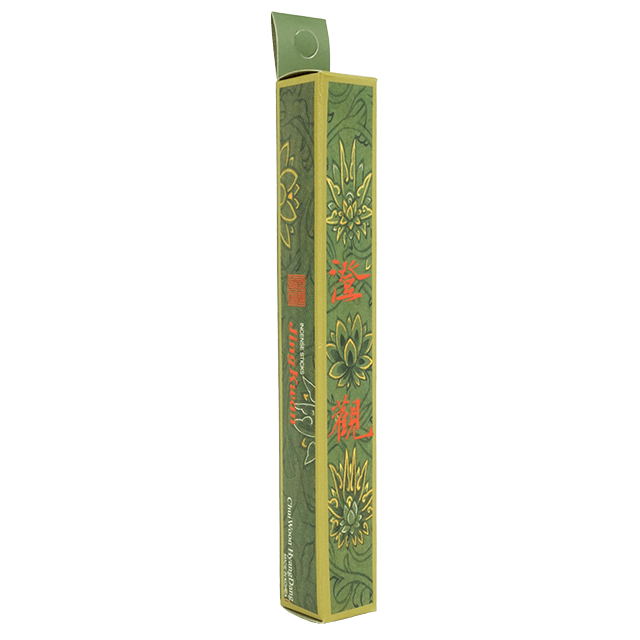 By balancing Ying and Yang and improving Ki energy flow, this incense is perfect to light at the office or at home after a long day. “Jing Kwan” means to observe like clear water. 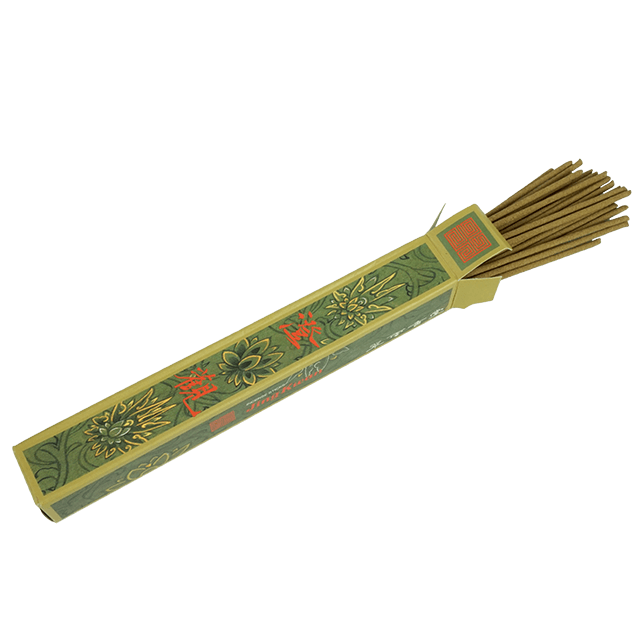 Improve focus, concentration and mental clarity for calming and centering during meditation or work.